Dev Hynes is such a dude, just check out those moves. And them shirts. 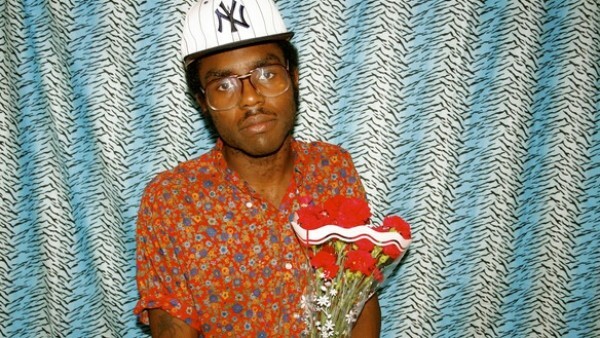 Chamakay is the first single to be taken form his forthcoming second album under the moniker Blood Orange. Check out the Adam Bainbridge (aka Kindness) directed video above that sees him visit his Georgetown, Guyana for the very first time, the town where his mother is from. You can buy the single right now from iTunes here.